If it seems too simple, that’s because it is. Today I am sharing what is so obvious, you probably already thought of it yourself. 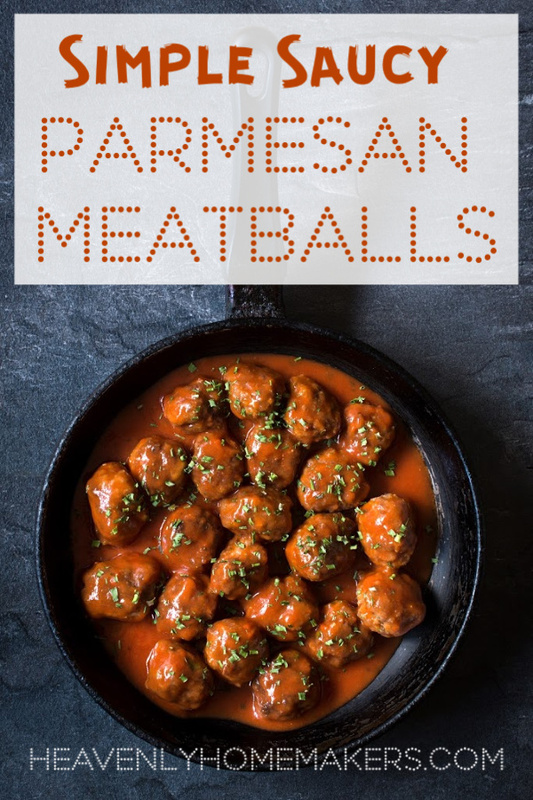 Still, it is worth taking the time to mention the idea to take the Simple Make-Ahead Parmesan Meatballs, add sauce, and make the meatballs into a brand new meal of Simple Saucy Parmesan Meatballs! Oh how I love food that is versatile like this. When we can make one recipe, but turn it into whatever we need it to be – now THAT is a recipe to keep in our back pockets! Yes, that is exactly the scenario that will happen when you put this recipe in your back pocket. Now my friends, watch and see how easy it is to make a delightful (and ridiculously obvious) variation to our newly beloved Simple Make-Ahead Parmesan Meatballs. We shall now add sauce, serve them with our favorite pasta, and make everyone in our family very happy. But no one will quite be as happy as we are because we are the ones cooking the food and we are the happiest about the ease of this recipe idea! Reheat or bake meatballs* as directed. Pour sauce over meatballs and simmer until heated through. Serve with rice or potatoes if you like! * Here’s our recipe for Simple Make-Ahead Parmesan Meatballs. Another of our favorite ways to enjoy these Simple Saucy Parmesan Meatballs? With this 10-Minute Instant Pot Mac and Cheese. Along with a salad and veggie, of course. 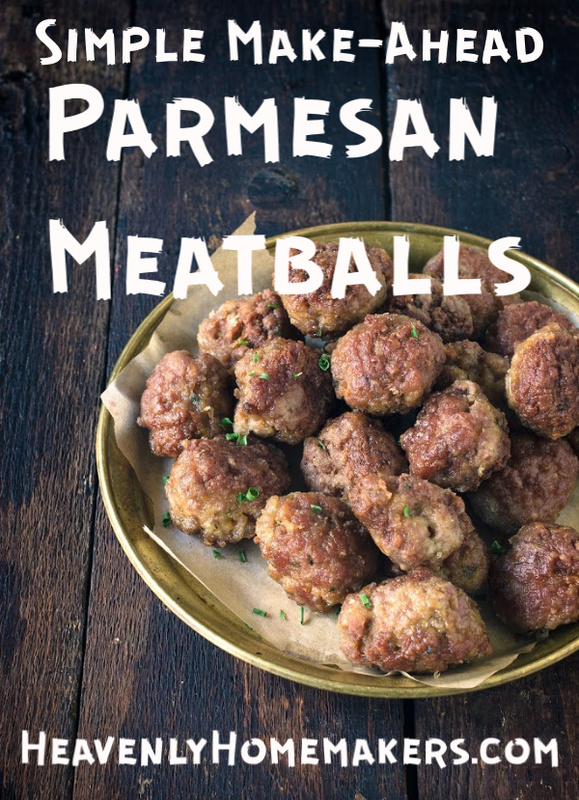 Who gets excited about something silly like Simple Make-Ahead Parmesan Meatballs? This girl. Indeed, I get very, very excited. I like beef. I like meatballs. I like anything that can be made ahead of time. No. Scratch that. I LOVE anything that can be made ahead of time. And if it’s also made from beef, well, that makes me one happy girl! You can make this recipe ahead and store the meatballs in the fridge or freezer UNBAKED. Or you can PRE-BAKE up a huge batch and pull out a few as needed to reheat quickly. 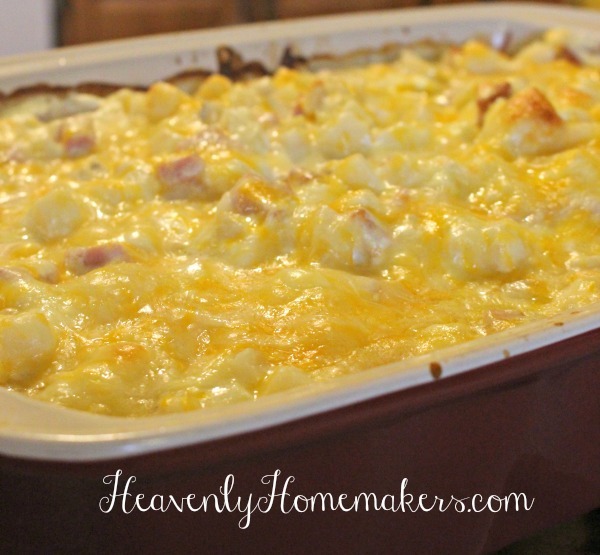 This recipe is flexible to meet your family’s needs! Scoop any size balls out onto a cookie sheet (I use a large scoop). Bake in a 350 degree oven for 30-45 minutes or until the meat is no longer pink. Serve right away, or refrigerate or freeze baked meatballs to easily reheat for a meal later. OR, freeze the prepared meatballs UNBAKED, thaw as needed, and bake as directed. Meals like this are truly satisfying, extremely delicious, and still very simple to put together! 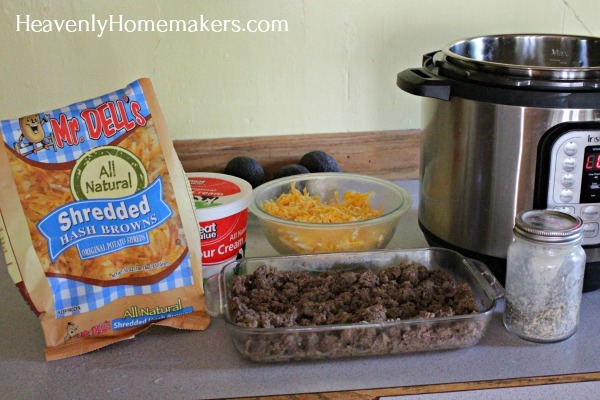 Ready for a deliciously easy Crock Pot meal? 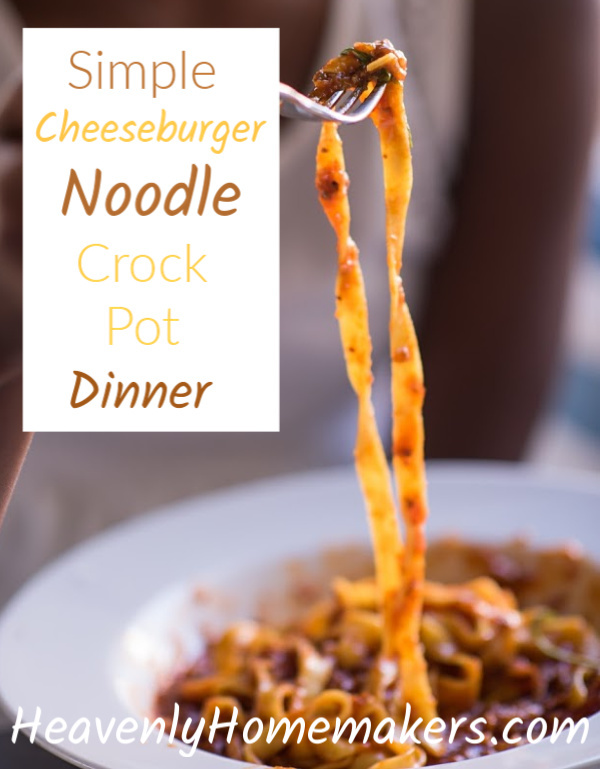 This Simple Cheeseburger Noodle Crock Pot Dinner is a hit for everyone at our table. But mostly it is a hit with me because it’s so very easy to make! The more I put my mind to learning simple, real food cooking methods, the better my kitchen life has become! I’ve stopped peeling potatoes (Yukon Gold, baby). I’ve quit thawing meat (I’ve stopped trying to remember). And if at all possible, I’ve stopped boiling noodles (life’s too short). What kind of lazy cook have I become, anyway? Ah, no. I prefer to call it being a smart cook! I think it is delightful to drop dried pasta into my crock pot along with a few other ingredients, then come back a few hours later to a dinner that’s ready to be served. The creaminess of this recipe is what makes it so popular. And if you want to save a few dollars, skip the meat in this recipe. It’s delicious either way! 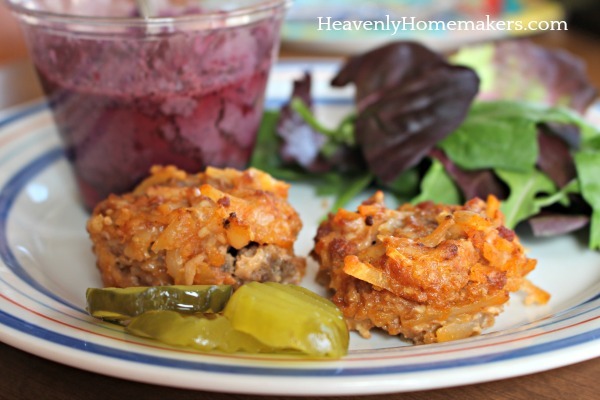 In a skillet, cook hamburger and onion together until meat is no longer pink. Drain if necessary. Stir cooked meat along with all other ingredients into a crock pot. Sloppy Joes are one of our favorite Simple Summer Suppers. 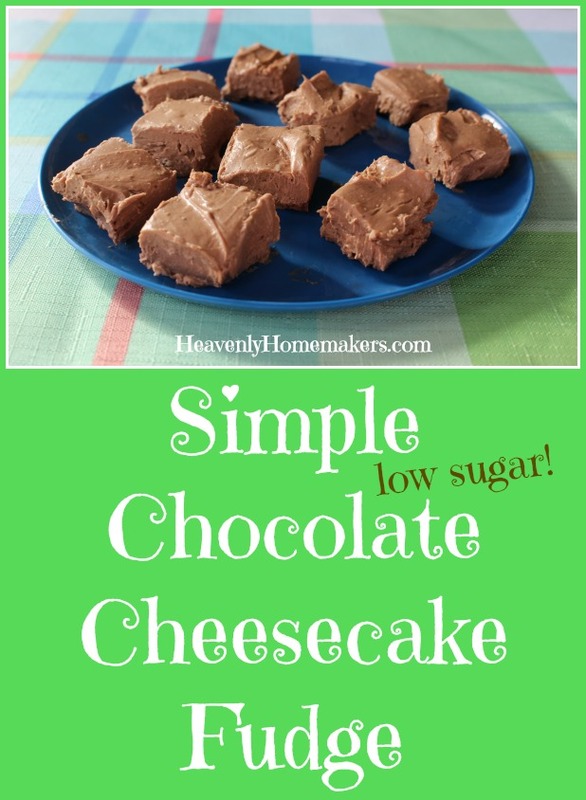 I love them because I can make a big batch and freeze to use as needed. This recipe becomes a no-brainer, so you can simply brown meat, add a few key ingredients, and supper is served! 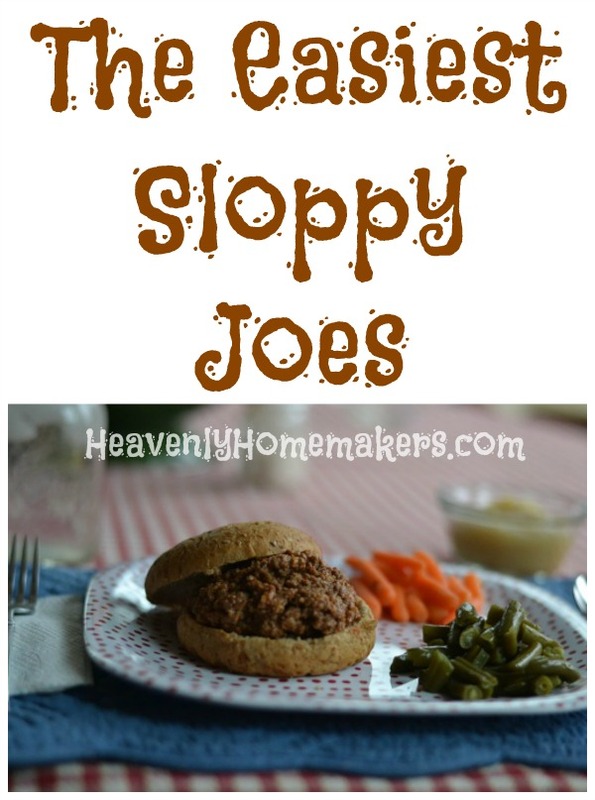 Sloppy Joes are easy to make and keep warm in the crock pot to serve to a large crowd. They can be eaten in the yard for a summer picnic. They taste great with simple sides like raw veggies, cold watermelon or cantaloupe, cole slaw, or baked beans. 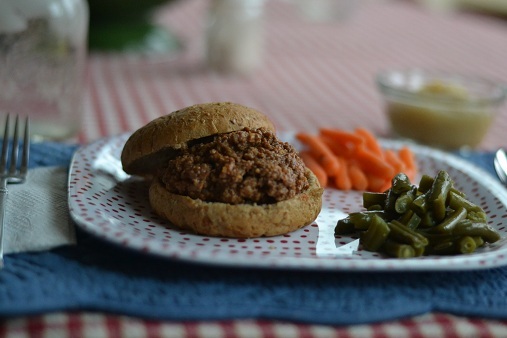 Make Sloppy Joes with any ground meat you have: beef, turkey, chicken, venison, or lamb. Eat them on buns or with tortilla chips. Or skip the carbs and eat the meat in a bed of lettuce! 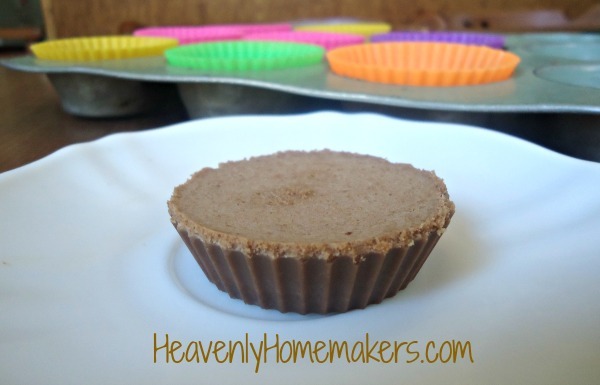 If you’ve enjoyed the Healthy Chocolate Peanut Butter Cups recipe I shared several months ago, you’ll want to give these new Simple Strawberry Cheesecake Cups a try too! Our family loves these Strawberry Cheesecake Cups because they are full of nourishing fats, protein, and fruit. I personally like them because they are pink and pretty. C’mon. That’s a good reason to like something, isn’t it? I learned the hard way that these must stay in the freezer until you’re ready to eat one. The good news is that the weather is finally becoming warmer so a cold treat is welcome! 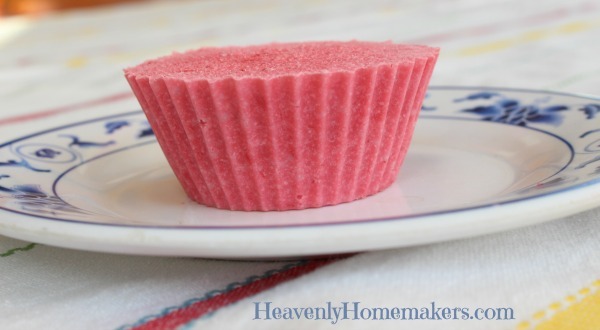 Feel free to skip the muffin cups and put this mixture into popsicle molds to make Strawberry Cheesecake Pops! Curious why we like high fat, low sugar treats at our house? Read here. Mix all ingredients together in a food processor or high power blender or hand mixer until smooth. 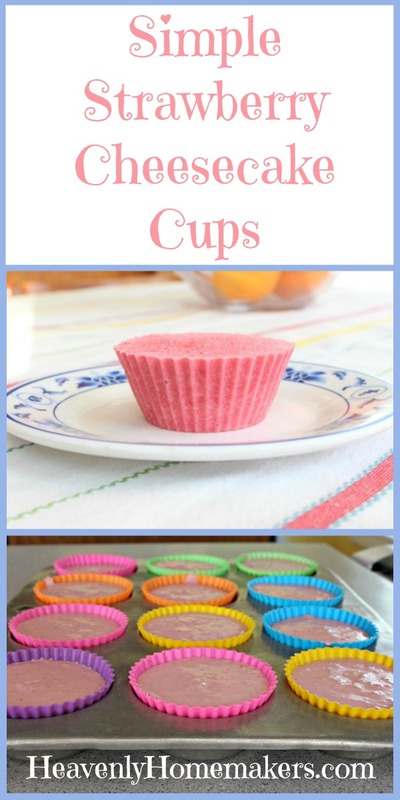 Scoop mixture into silicone muffin molds, candy molds, or popsicle molds. Once frozen, remove Cheesecake Cups from molds and place in an air-tight container. 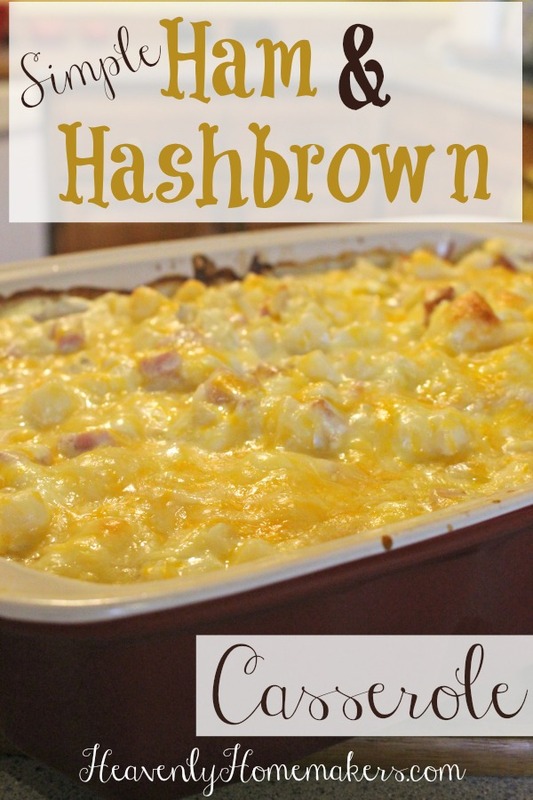 Like recipes like this one that are super simple and contain 5 or fewer ingredients? 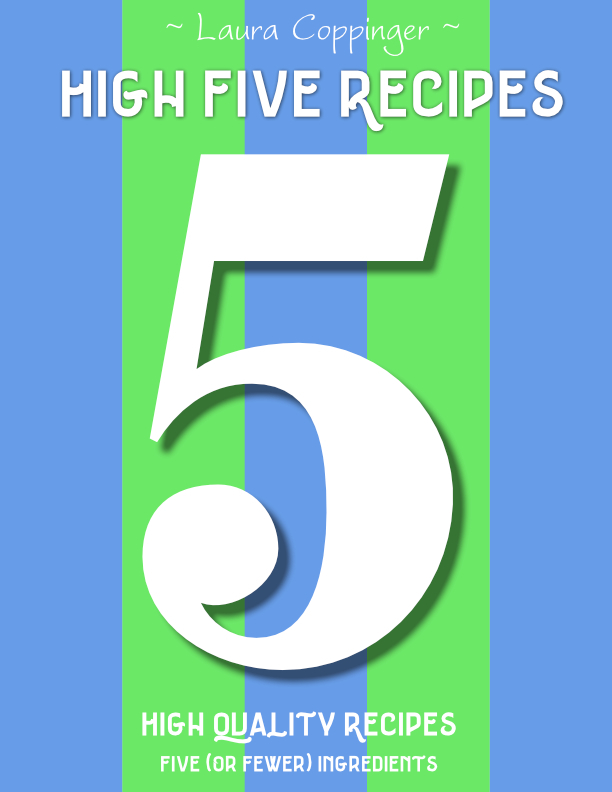 You’ve gotta grab this awesome High Five Recipes eBook! You’ll get 111 recipes that are super simple and only use five or fewer real food ingredients! 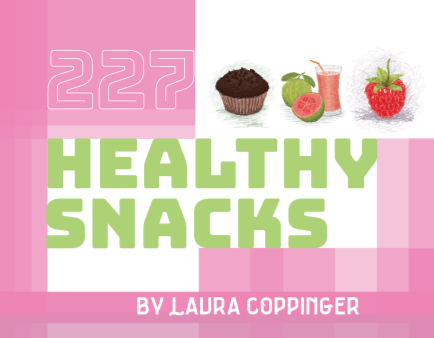 You also might enjoy our 227 Healthy Snacks eBook. So many ideas and recipes, so little time! But hey, at least the recipes will only take a small amount of time to make, so you’re golden! Want a Chocolate Peanut Butter Cup that provides great fat and protein like this Strawberry Cheesecake Cups recipe? This one is our favorite! Sometimes I experiment with recipe ideas and they turn out to be big flops. You don’t know about these because they don’t get shared here, for all the obvious, not-so-tasty reasons. 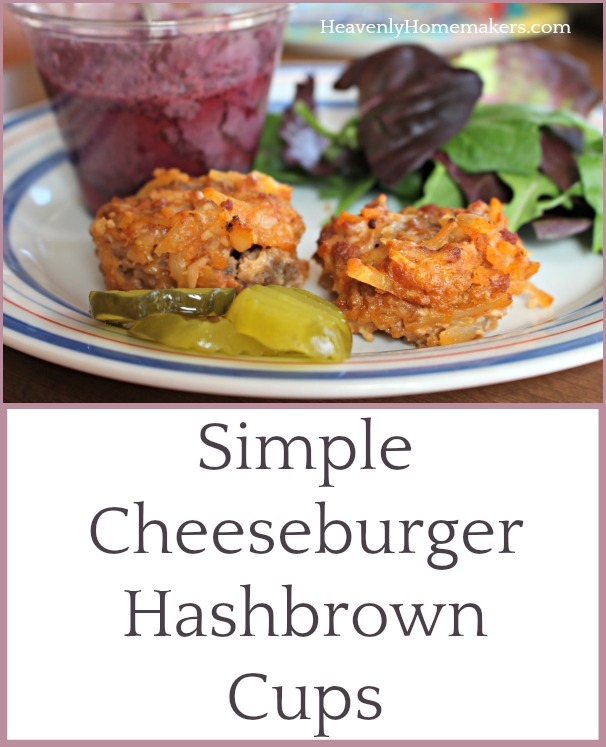 This Simple Cheeseburger Hashbrown Cup or Casserole recipe got rave reviews at our house, making it definitely blog worthy. How can cooking real food continue to get easier??! Have I mentioned that I discovered Mr. Dells Frozen Hashbrowns at the grocery store and declare them to be a fabulous option? They contain one ingredient: Potatoes. Other frozen hashbrowns at the store have a slew of ingredients listed that I can’t pronounce. So either make your own frozen hashbrowns or see if you can find a brand like Mr. Dells that includes plain ol’ potatoes. I try to have big bags of these on hand at all times now as they are super convenient! To make this recipe, simply brown meat and stir in the remaining ingredients. Spread mixture into a casserole dish (easy!!) or scoop the mixture into muffin tins (still easy but one more step). Bake and serve. Enjoy the deliciousness! Brown meat in a skillet until no longer pink. Mix cooked meat and remaining ingredients together in a bowl until well combined. For Cups: Scoop mixture into prepared muffin tins (I find that it works best to melt a bit of oil in each tin so that the baked nests pop right out!) Bake in a 400 degree oven for 30 minutes or until golden brown. 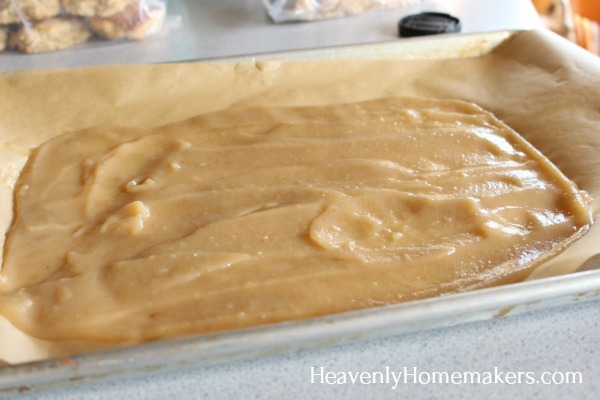 For Casserole: Spread mixture into a 9x13 inch baking dish. Bake uncovered in a 350 degree oven for 45 minutes or until golden brown. Make this recipe into a casserole, cover, and freeze. When you’re ready to bake it, take it from the freezer, cover it with foil and slide it into a cold oven. Bake at 250 degrees for 2.5 hours or until bubbly. 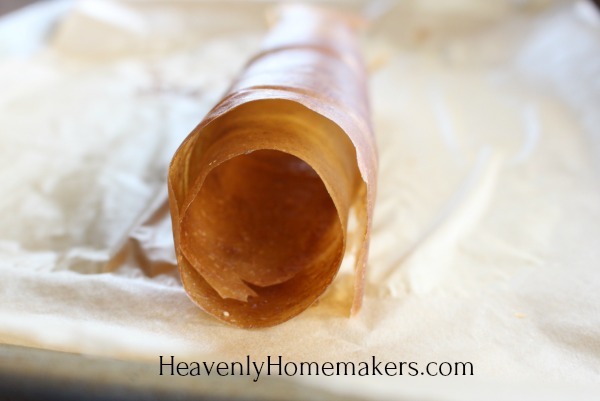 Ever wondered the easiest way to make Fruit Leather? 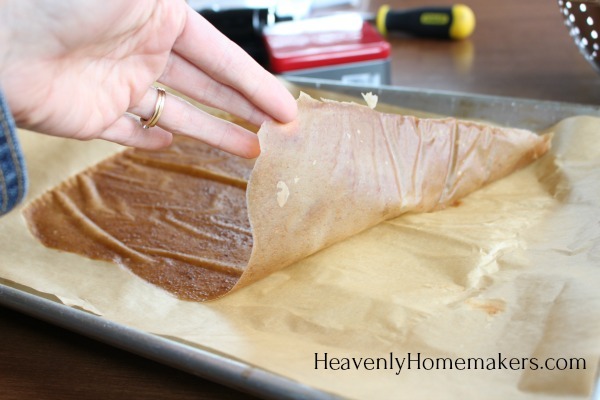 Or did you even know that making Fruit Leather is actually ridiculously easy?! Indeed, Fruit Leather is one of the easiest snacks you can make. Many recipes call for added sugar, but in our experience, none is necessary! Also, making Fruit Leather at home costs only pennies. And it is a great way to use up fruit that is almost ready for the compost pile! Store-bought fruit leather is super convenient, so I definitely take advantage of this option from time to time and buy them for ease when we’re on the road for ball games. But if I can make it at home instead, I do. The easiest way to make fruit leather is to spread leftover applesauce on your pan and dehydrate per the instructions below. Peaches, nectarines, strawberries, blueberries, blackberries, raspberries, and watermelon are also great choices for Homemade Fruit Leather. 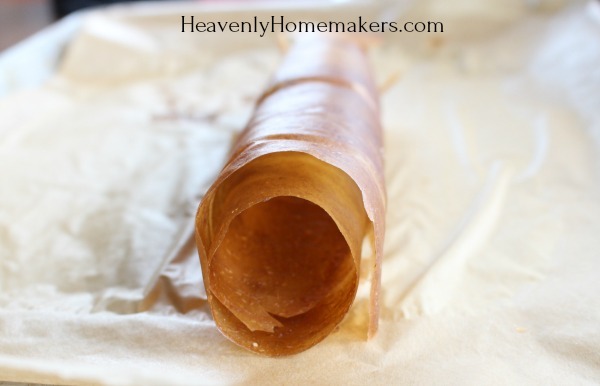 I avoid pineapple for fruit leather as it tends to be too stringy. We’ve found that bananas by themselves don’t make a great fruit leather. But blending pureed bananas with other pureed fruit is a winner! Speaking of mixing fruit together, we like mixing a variety of fruit to make more exciting fruit leather options. We’ve got more detailed info below. But here are the basic instructions so you can see how simple this is! 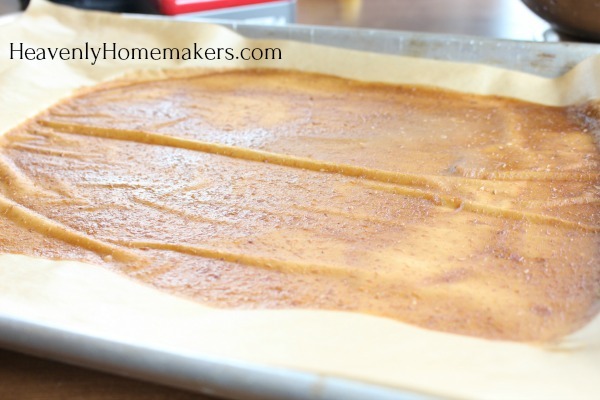 Spread mixture onto a parchment paper-lined cookie sheet. Bake for 4-10 hours at 170 degrees. In a high power blender, puree fruit until smooth. 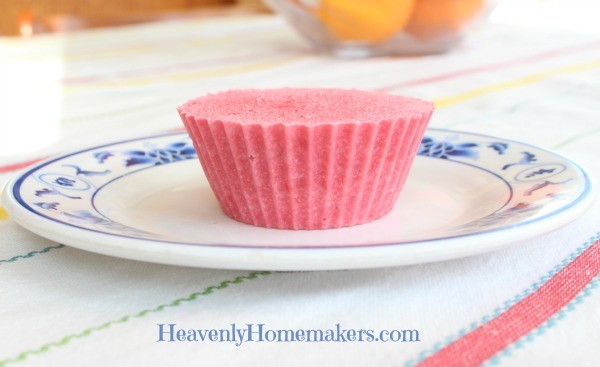 Spread pureed fruit onto a parchment paper-lined cookie sheet, making sure the fruit is no more than ⅛ inch thick. Dehydrate in a 170 oven for 4-10 hours or until the entire sheet is no longer wet. (Mine tends to dehydrate from the outside in. Once the middle is dry, the fruit leather is done! 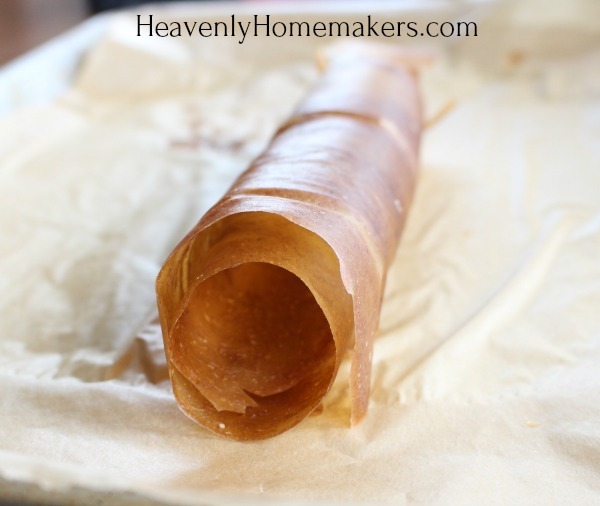 Have you ever tried to make fruit leather? What are your favorite flavors and fruit combinations? It’s too easy. This Easy Cheesy Popcorn? Prepare to be amazed. And then I forget about it until the next get together that involves the Cheesy Popcorn and well, here we are four or eighty years later. I finally did it though! Today, before every single one of us have become great-great grandparents, I finally thought of the popcorn. I finally remembered to ask and I finally learned all the tricks. Turns out, making Easy Cheesy Popcorn is as easy as adding butter, cheese, and salt to already popped corn. So you and I could have been enjoying this Cheesy Popcorn delightfulness long, long ago. Be impressed that I got all these details from the 13-year old son of the Family of Easy Cheesy Popcorn Experts. He was at our house hanging out with my 13-year old son. (By the way, we can no longer say “the kid came over to play” because when you’re 13 that is not cool. They hang out. They do not play.) Anyway, I interrupted a game of soccer they were playing to ask a boring recipe question. God bless the teenage boys who come hang out with my kids. What can I say? I knew that if I didn’t ask about the popcorn right at that moment another eighty years will go by and we would never learn these secrets. So here you go. 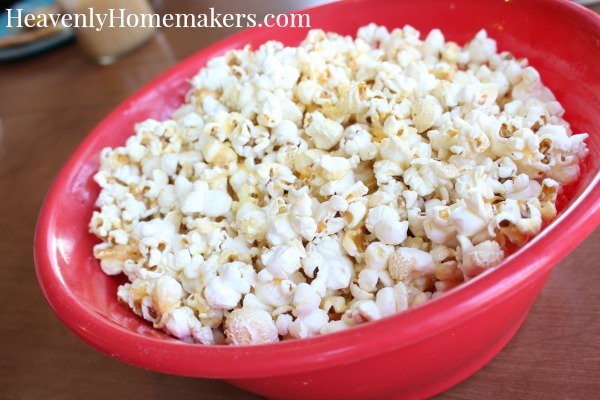 Easy Cheesy Popcorn. It is a snack of champions because it is loaded with good, nourishing fat and it tastes incredible too. 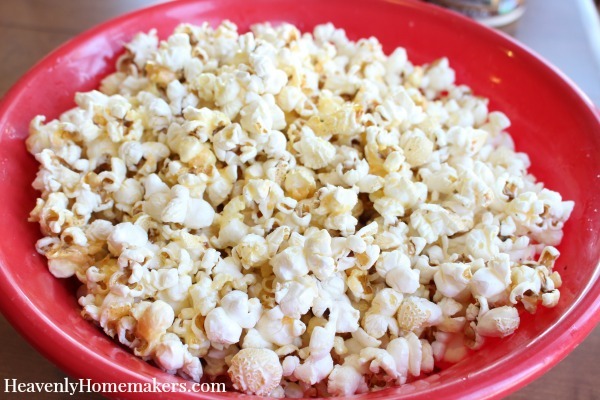 Pop 1 cup of popcorn in coconut oil or in an air popper. In a small saucepan, melt butter and cheese together, stirring until well combined. Shake a liberal amount of sea salt into the butter/cheese mixture and stir. Pour butter/cheese mixture over the popped corn and stir. Looking for more Simple Snack Recipes? Want a Simple Meal Plan sent to your inbox every single week? 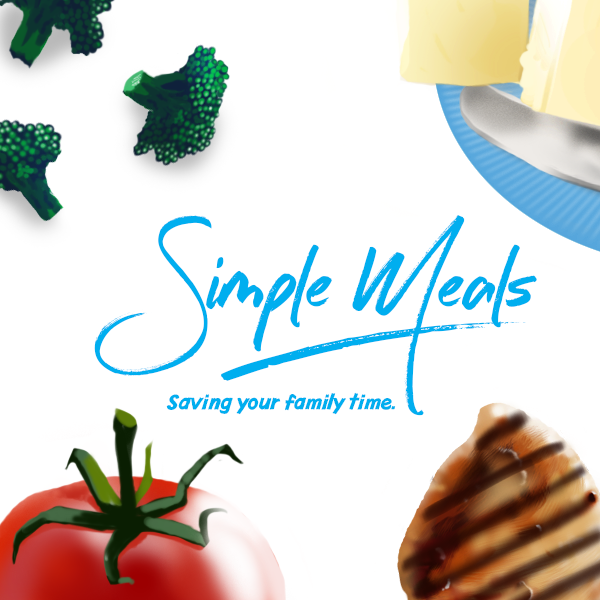 We’d love for you to join Simple Meals! Who says we can only eat fudge during a holiday season? This Chocolate Cheesecake Fudge is so low in sugar we can eat it in the middle of February, every other Thursday, and if you’re really feeling sassy, on a Monday afternoon after you’ve washed the breakfast dishes. Or not. I mean, you don’t have to actually wash the dishes before rewarding yourself with this fudge. I think it is enough work to have dirtied the dishes in the first place, am I right? Indeed. Fudge all around! 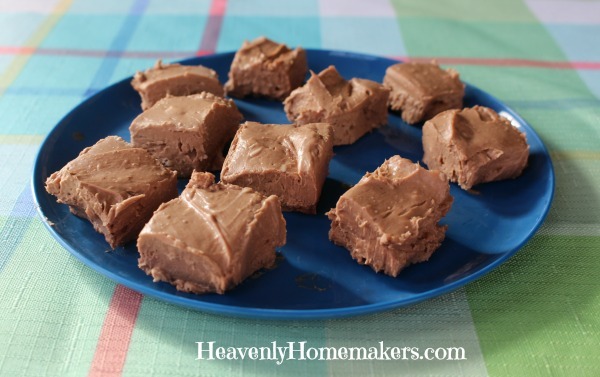 This Chocolate Cheesecake Fudge needs no special occasion. Though it will feel like a special occasion while you’re eating it because of the fact that it is fudge and it tastes amazing. I suppose the fact that it has the word “cheesecake” in the title also proves its greatness. You will be tempted to feel guilt over splurging on this treat since Christmas was two months ago and you’ve been doing such a good job of eating right since the first of the year. But no guilt is allowed or even warranted because this fudge isn’t full of sugar! Yep. It’s sweetened with a little honey and a little stevia. That’s it. Of course this qualifies as a Simple Snack Recipe because you can blend all the ingredients together in just a couple of minutes. What a treat! Blend ingredients together in a high power blender. Spread mixture in an 8x8 inch dish. Chill in the fridge for at least one hour. This recipe is easy to adapt. Add more or less honey, stevia, and cocoa powder per your preference. You can find NuNaturals Liquid Stevia here (my affiliate link).